Our community partners work hard to provide regular opportunities for people to get connected and actively participate in a community. Below you will find more information about the regular events going on at 3rd Place and the amazing organizations, groups, and individuals that make it happen. 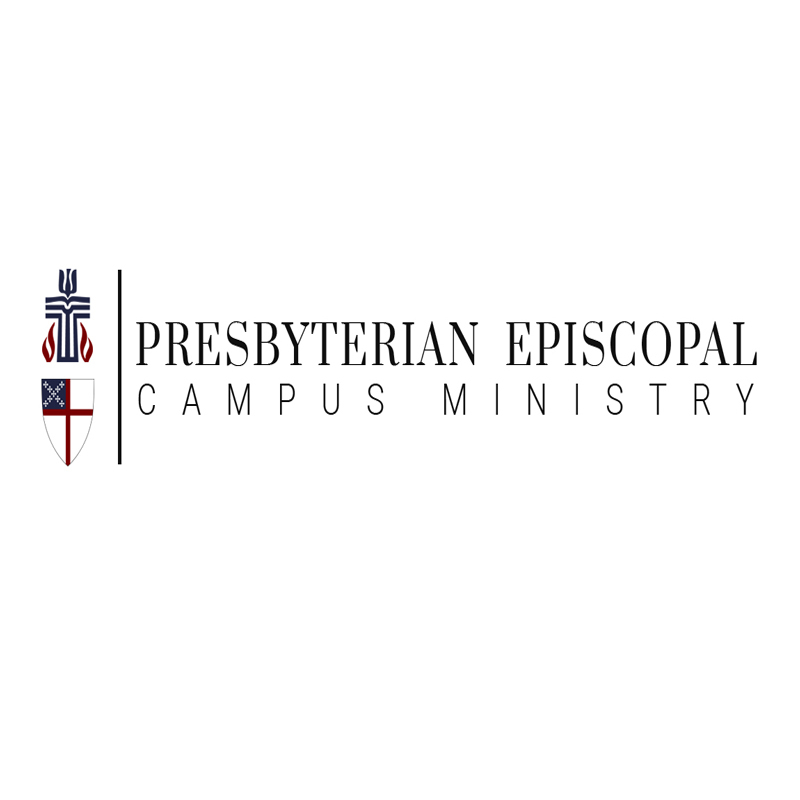 PECM meets Tuesdays at 6 PM. 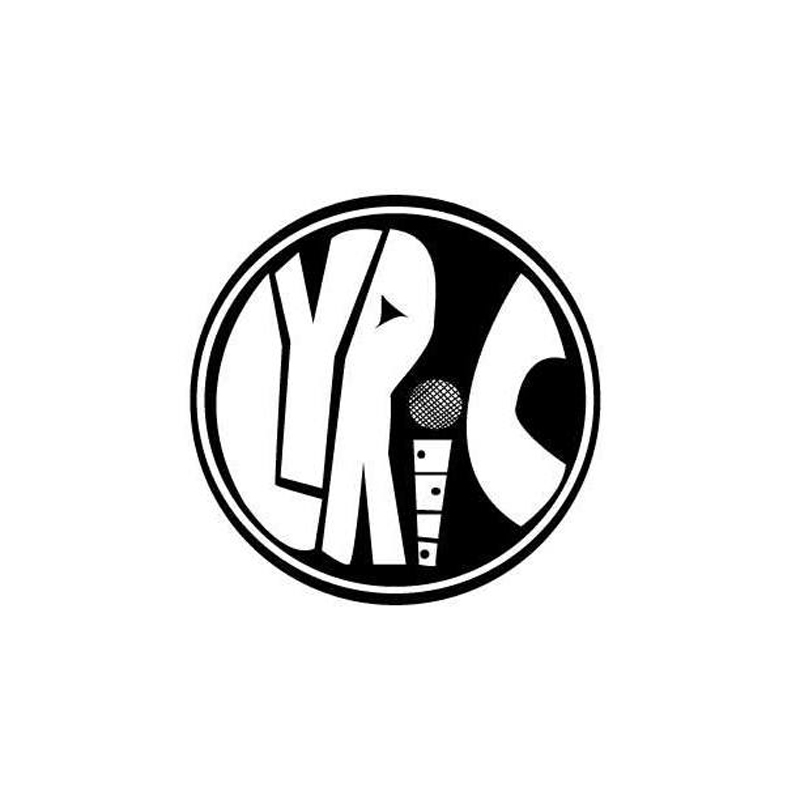 LYRIC is a spoken word poetry group that focuses on writing workshops, story-telling and bonding among poets. We speak out; we are controversial; we are brave. Lyric is open to everyone whether you like to read, write, or just listen to poetry. LYRIC meets on Wednesdays at 8 PM. This group cares to co-create a space in which we may speak openly from our source and exchange intentions for the coming week. Our work is to develop a practice in meditation and elevating each other to continue that practice. 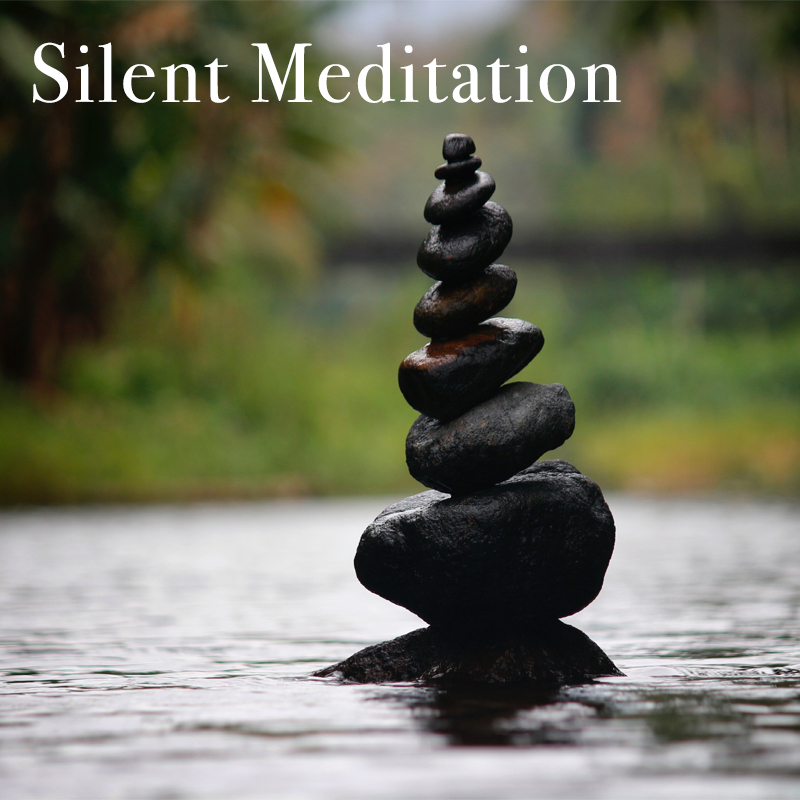 Silent Meditation is currently on hiatus. 3rd Place participates in the First Friday Art Crawl that takes place in downtown Boone every first Friday of the month. 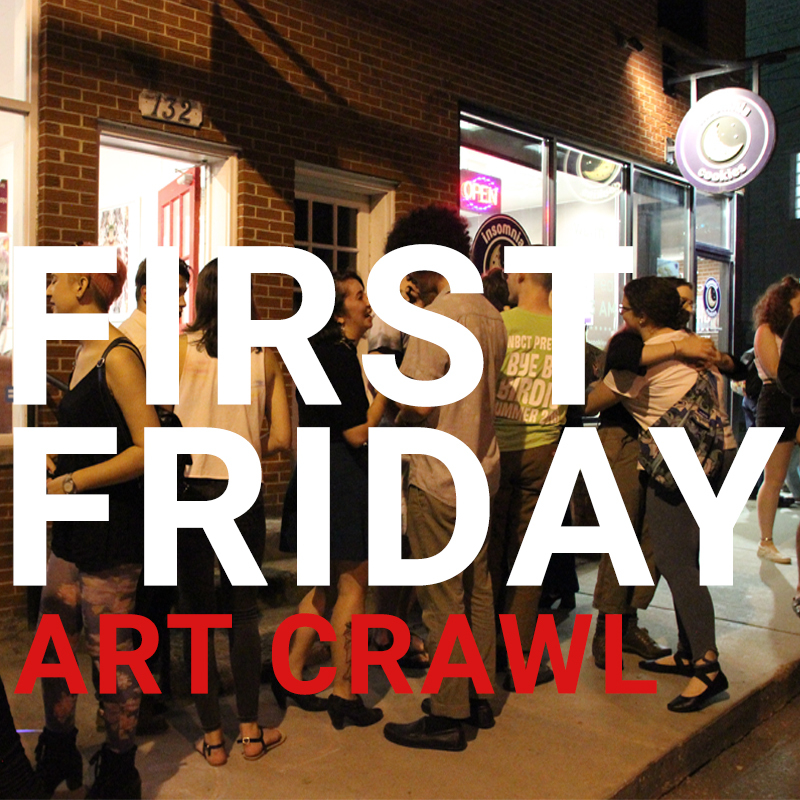 The 3rd Place Art Crawl is from 6 - 8:30 PM. Interested in showcasing your art at the crawl? Fill out our event inquiry form. 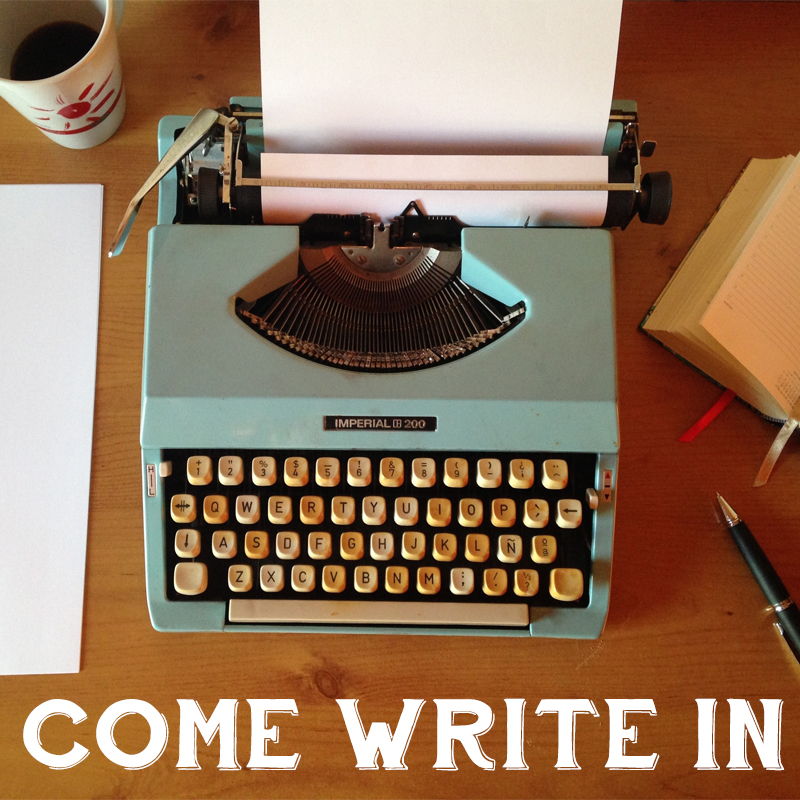 Come Write In is a weekly writer's club that offers a place where local writers can set aside a few hours from their busy lives to sit down and write. We would love for you to stop by! The Dragonfly Evening Writers offers an opportunity for creative writers of all types to showcase their works to an open diverse audience in order to receive immediate feedback. 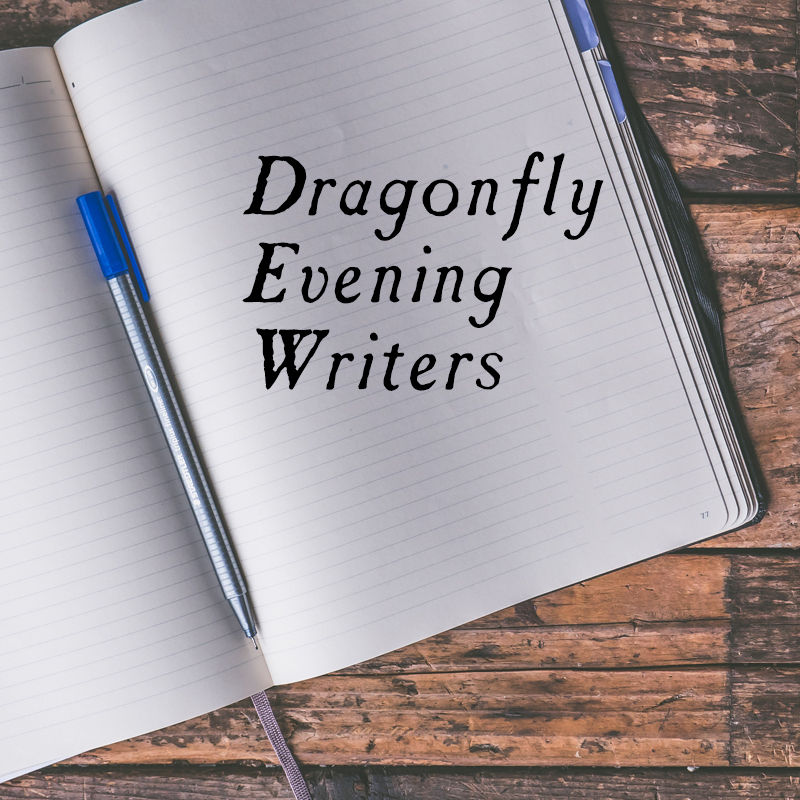 Dragonfly Evening Writers meets at 6 PM on the second and fourth Monday of each month.